Sunny and windy. High 83F. Winds S at 20 to 30 mph. Higher wind gusts possible.. Partly cloudy. Windy this evening. Low 63F. Winds S at 20 to 30 mph. 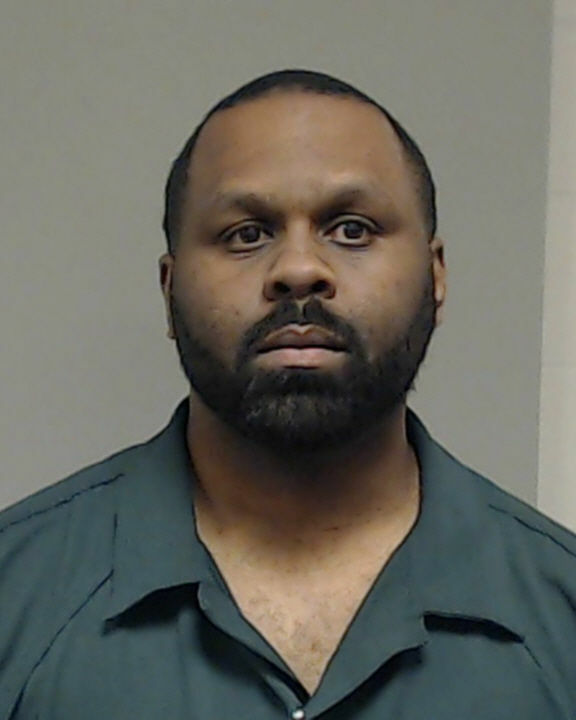 Mitchell Conrad Jones, 36, of Kenner, Louisiana, was sentenced to life in prison with no possibility of parole for the capital murder of a Lewisville man, announced Collin County District Attorney Greg Willis. “Police and prosecutors never forget a victim, even from a cold case,” Willis said. "Their relentless efforts brought a murderer to justice and brings some solace to the family." On July 20, 2009, Jones and two accomplices lured the victim, 49-year-old Richard Glenn Robinson Sr., to a house in Dallas where they attacked him from behind and dragged him into a darkened garage. Jones then strangled Robinson to death with a cord. Afterwards, Jones and his accomplices searched for money or other valuables then stole his car radio. After the murder, Jones loaded Robinson’s body into the trunk of his 2001 Hyundai Sonata, then drove and abandoned him in a parking lot near U.S. Highway 75 and Telephone Road in Melissa. Family members reported Robinson missing to the Lewisville Police Department on July 23 and told police investigators that they had last seen Robinson around 10 p.m. July 19 leaving an apartment. Melissa police discovered Robinson’s body on July 27 and sent the body to the Collin County Medical Examiner’s office, where he was identified. After nearly a year of investigation, the case went cold. It wasn’t initially viewed as a homicide, because there were no visible signs of injury or trauma. 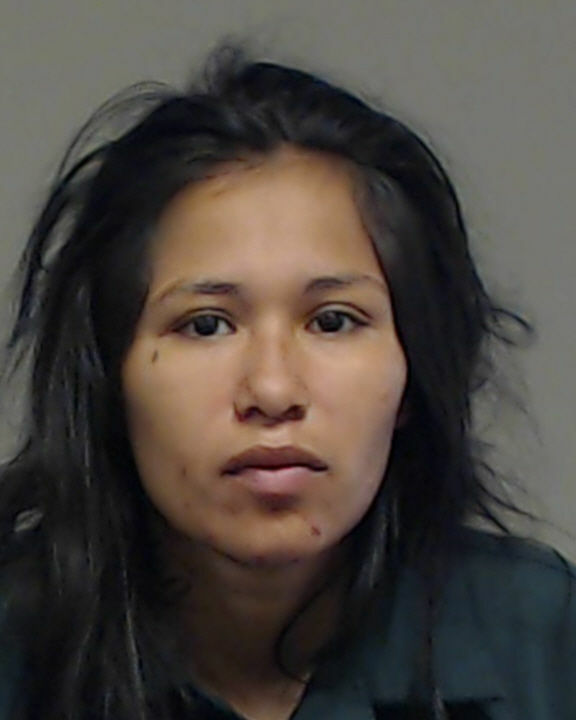 But nine years later, the murder case was reopened by the Melissa Police Department, the Texas Rangers and the Collin County District Attorney. And after a cold case review with prosecutors, Texas Ranger Reuben Mankin and Melissa Detective Brian Kile ultimately discovered new evidence which led to the arrest of Jones and his accomplices Stacy Johnson, and Jasmine Salaz. The cases against Johnson and Salaz are still pending. Judge Ray Wheless presided over the trial and assessed an automatic punishment of life in prison without the possibility of parole.